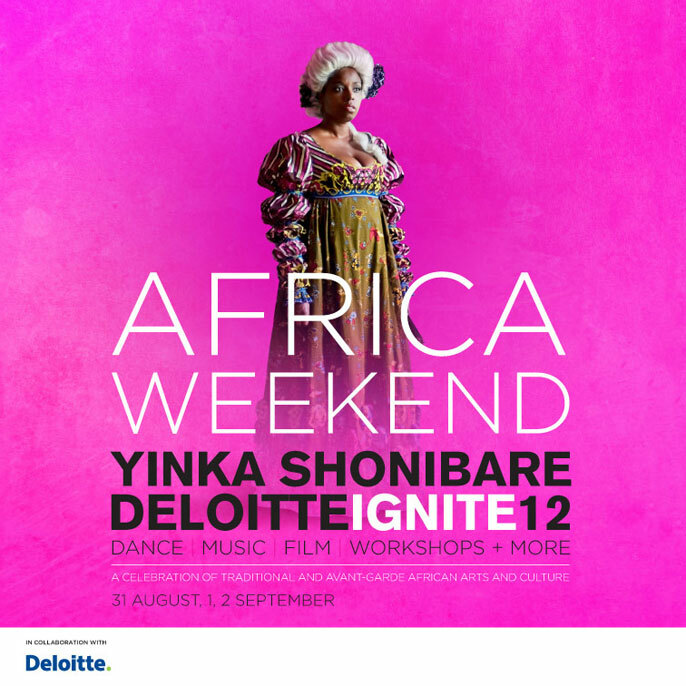 Following the success of the Royal Opera House Africa Weekend curated by Yinka Shonibare MBE, Guest Projects will launch Guest Projects Africa. Guest Projects offers the opportunity for artistic practitioners, of any artistic discipline (dance, visual arts, music, etc. ), to have access to a free project and exhibtion space for 1 month. Showcasing cutting edge African Art forms, Guest Projects Africa creates a platform for African artists of all disciplines including spoken word, dance, fashion, architecture, visual arts, and more. For application details please contact info@guestprojects.com with the email subject ‘Guest Projects Africa 2013 Submissions’.